1808 - Gérard de Nerval, pen name of French writer, translator, essayist, and Romantic poet Gérard Labrunie. 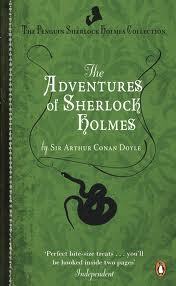 1859 - Arthur Conan Doyle, Scottish physician and writer, best known for his Sherlock Holmes mysteries. 1907 - Hergé, Pen name of Belgian comic-book artist Georges Prosper Remi, creator of The Adventures of Tintin. 1914 - Vance Packard, American journalist, editor, and author who wrote a popular series on sociology. 1927 - Peter Matthiessen, National Book Award-winning American novelist, naturalist, wilderness writer, and CIA agent; co-founded The Paris Review, which he started as a cover for his CIA activities. 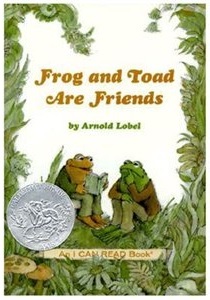 1933 - Arnold Lobel, Caldecott Medal-winning American children's author and illustrator, known for the "Frog and Toad" picture books. 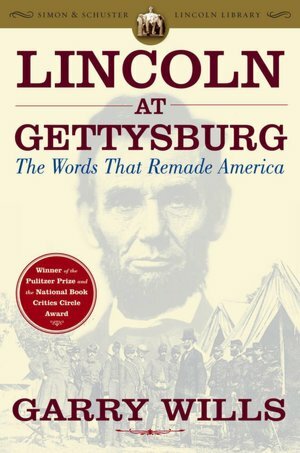 1934 - Gary Wills, Pulitzer Prize-winning author, journalist, and historian, specializing in US history, politics, and religion, especially the history of the Roman Catholic Church; best known for his book, Lincoln at Gettysburg: The Words That Remade America. 1944 - Lynn Barber, British journalist, magazine writer and editor, and memoirist. 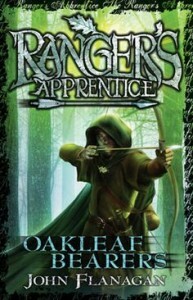 1944 - John Flanagan, Australian fantasy writer. 1947 - Anthony Holden, British author, literary critic, translator, biographer, broadcaster, and poker player; 1st president of the International Federation of Poker. 1959 - Andy Andrews, American novelist, self-help author, and motivational speaker. 1972 - Max Brooks, horror author and screenwriter; son of comedy filmmaker Mel Brooks and actress Anne Bancroft. 1976 - Shane Koyczan, Canadian poet and "talk rock" artist. P.S. : It's also the birthday of American Impressionist painter Mary Cassatt (1844-1926).